The Oak Barrel recently became a Bruichladdich Certified Retailer and seeing benefits of working closer together with Bruichladdich Australia. 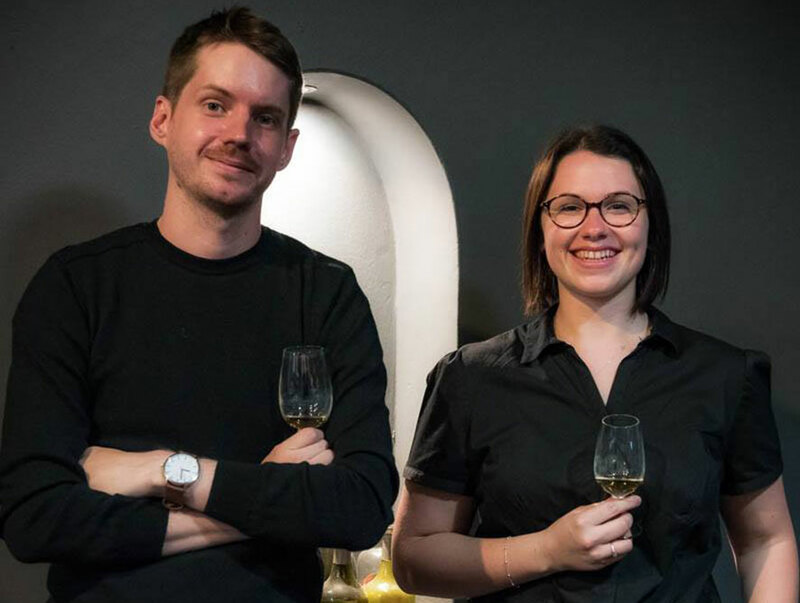 “Becoming a Certified Retailer is a long-term partnership with Bruichladdich, and we’re really excited to have The Oak Barrel on board” says Justine Millsom, Bruichladdich Australia Brand Manager. The Oak Barrel is one of Australia’s oldest bottle shops. Fiercely independent since 1956, the Oak Barrel has stayed ahead of the curve with its outstanding range of small producer and natural wine, single malt whisky, craft beer and spirits. They are known for the industry leading expertise of the staff demonstrated through educational masterclasses and tasting festivals. The Oak Barrel is not merely a bottle store, it is a community who appreciate the unique gifts of flavour and this is very much in line with Bruichladdich’s philosophy. Named Liquor Store of The Year at the industry ALIA Awards in both 2016 and 2017, beating out competition from the major chains. They’ve even been recognised by the Icons Of Whisky awards on multiple occasions. The Oak Barrel has a long history with Bruichladdich. Murray Campbell, Bruichladdich Brand Ambassador and even Bruichladdich distilling legend Jim McEwan have been here for tastings before he retired in July 2015” says Scott Fitzsimons, Whisky & Spirits Manager. So, it was only natural for the Oak Barrel to take the next step and become a Bruichladdich Certified Retailer. What is a Bruichladdich Certified Retailer? There are several key benefits to joining the program. 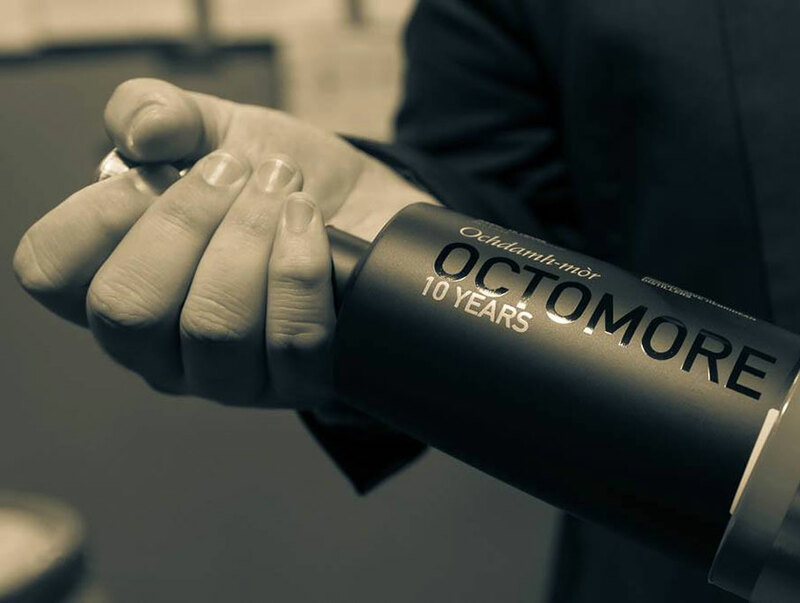 They include priority access to Limited Edition SKU’s, gift packs as well as Consumer Masterclasses and tastings with Bruichladdich Brand Ambassadors. Finally, Bruichladdich provide comprehensive staff education and development. “For The Oak Barrel, having access to exclusives, limited editions and tastings is a big part of our business and new releases are quickly taken up!” explains Scott Fitzsimons, Whisky & Spirits Manager. The Oak Barrel recently hosted a Bruichladdich Whisky Masterclass for their members with Chloe Wood, Regional Brand Ambassador as guest presenter and it was a huge success. Bruichladdich supports Certified Retailer activity online by amplifying tastings via Bruichladdich Australia Facebook page. 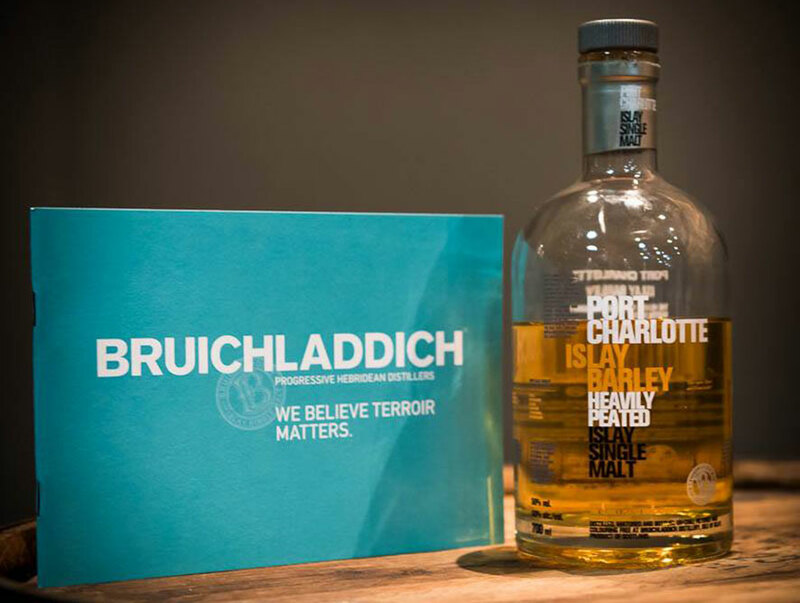 They are also featured on the Bruichladdich.com ‘where to buy’ global site which provide great additional exposure to the certified retailers. We don’t ask for much. But it is important to have premium retail positioning and visibility in store and highly knowledgeable staff that love Bruichladdich. That’s a start. Tastings and Masterclasses help reward, educate and engage loyal customers, which helps increase rate of sale and consumer advocacy. In the end, the benefits far out-weigh the responsibilities, and these responsibilities are there to ensure our customers maximise the opportunities to sell more Bruichladdich. To know more about all things Bruichladdich, read our interview with Chloe Wood here.